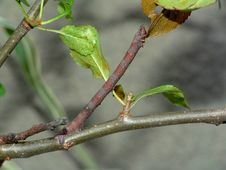 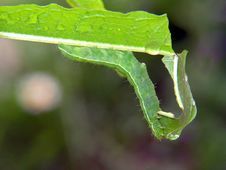 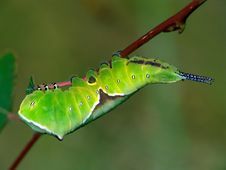 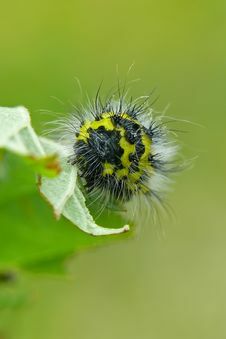 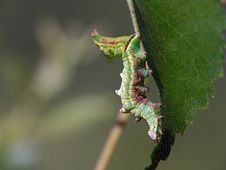 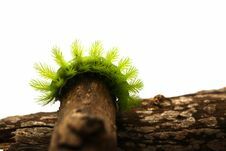 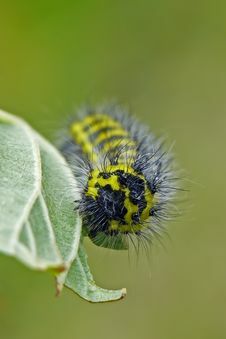 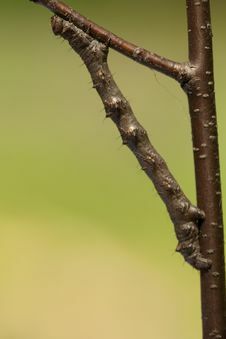 Caterpillar Of Butterfly Conepteryx Rhamni. 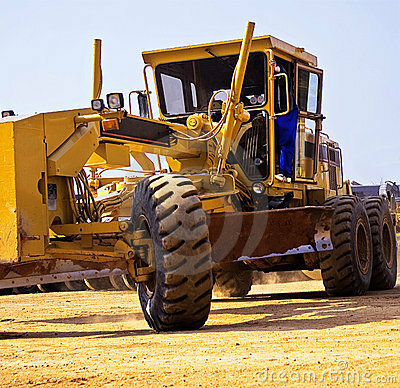 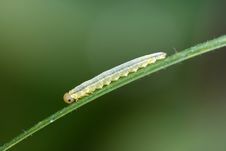 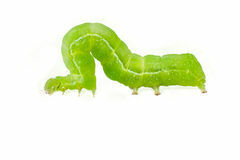 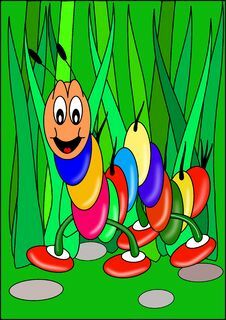 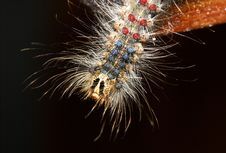 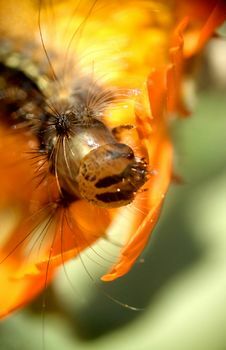 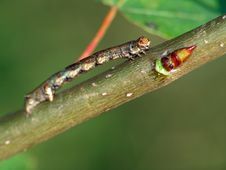 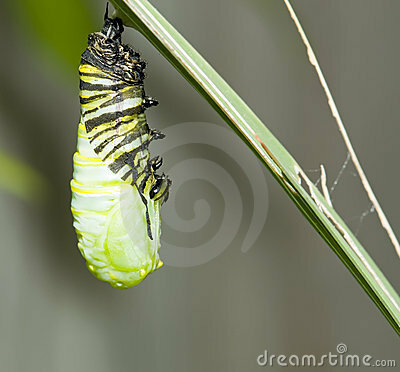 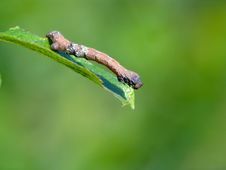 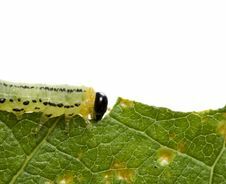 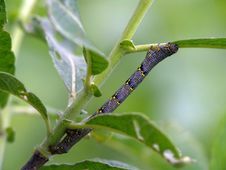 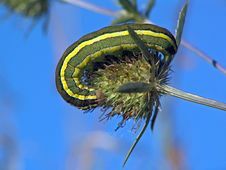 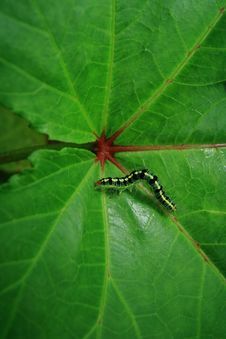 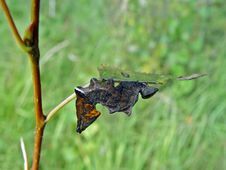 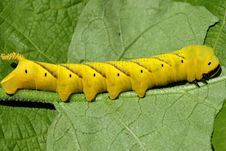 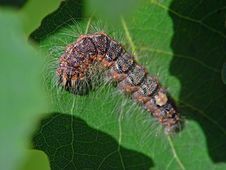 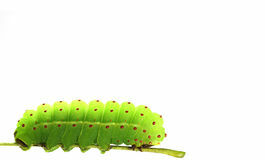 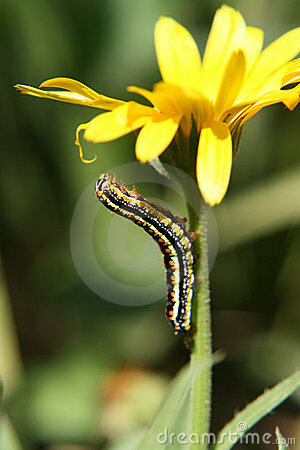 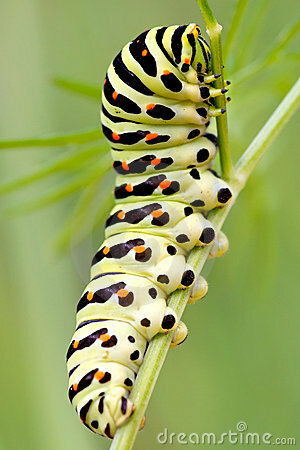 Caterpillar Of The Butterfly Of Family Geometridae. 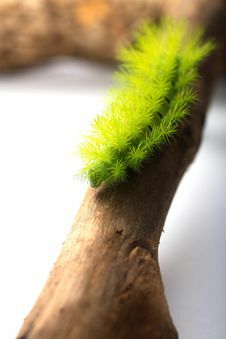 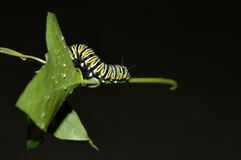 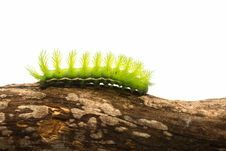 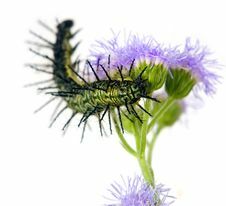 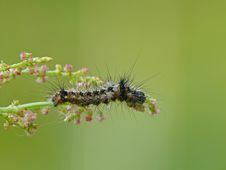 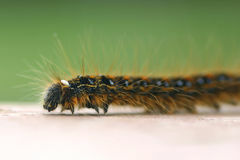 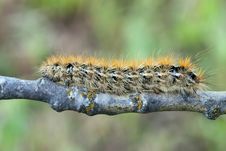 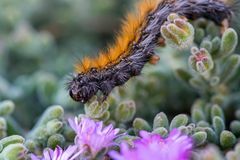 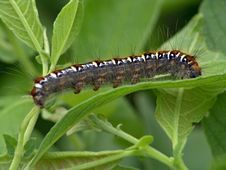 Caterpillar Of Butterfly Lycia Hirtaria. 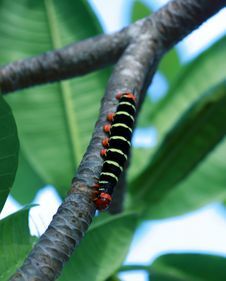 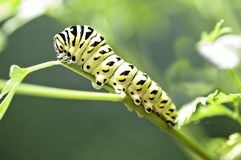 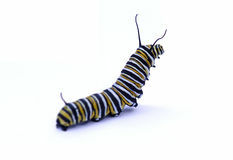 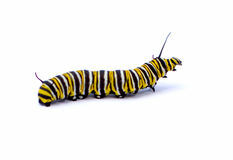 Caterpillar Of Butterfly Mamestra Pisi. 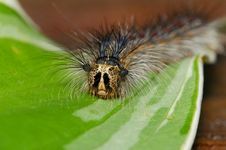 Caterpillar Of Butterfly Cerura Erminea. 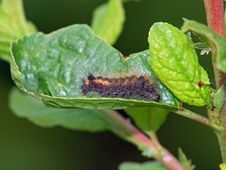 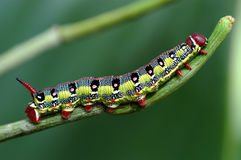 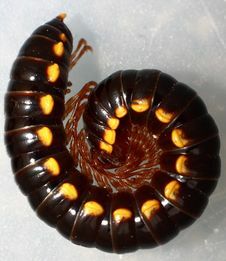 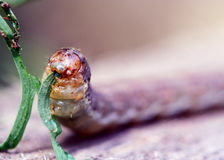 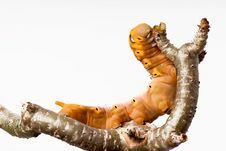 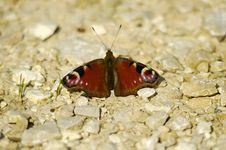 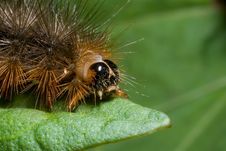 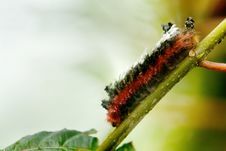 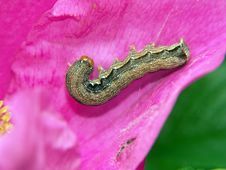 Caterpillar Of Butterfly Euthrix Potatoria. 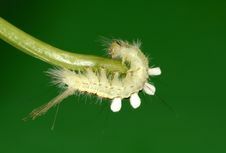 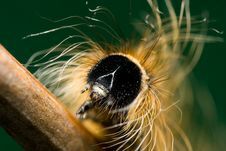 Caterpillar Of Butterfly Odontosia Ziczac. 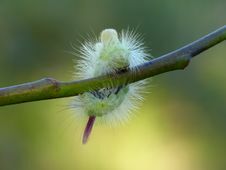 Caterpillar Of Butterfly Orthosia Munda. 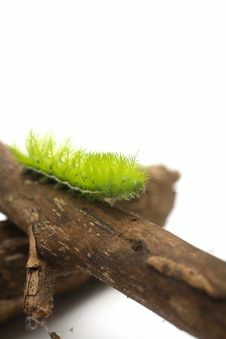 Caterpillar Of Butterfly Subacronicta Megacephala. 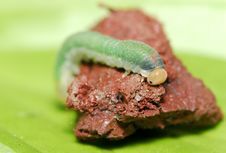 Caterpillar Of Butterfly Apatele Triden. 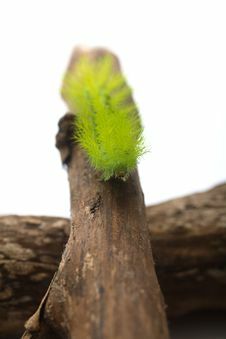 Caterpillar Of Butterfly Notodonta Phoebe.